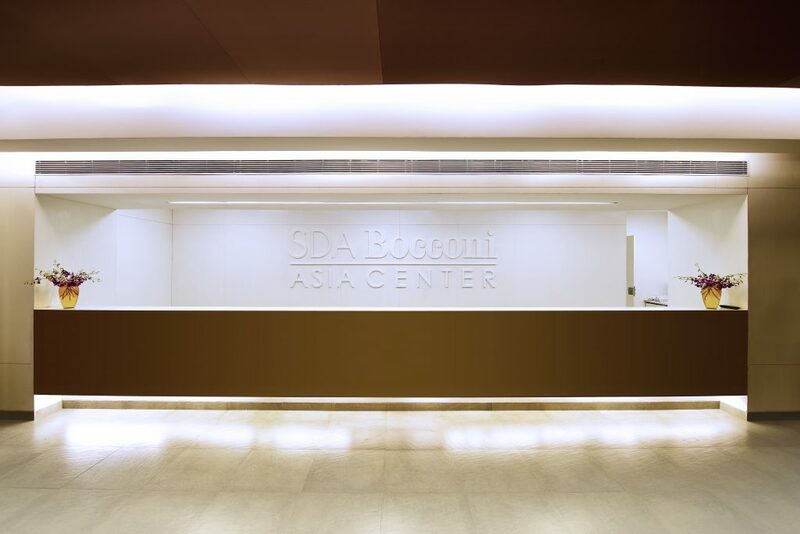 SDA Bocconi Asia Center has a unique profile-based selection. They do not indicate cut-offs for different entrance exams. If you are looking for a b-school that looks at more than your CAT score, look no further than SDA Bocconi Asia Center. Bocconi from Milan, Italy is Italy’s premier business school with a presence now in Powai in Mumbai. Share your profile to get an evaluation done from the admissions team from SDA Bocconi Asia Center. Ask queries about their IMB program, or campus life, student exchange program, selection chances, etc. Join this free webinar on 7th January from 6:30pm to 7:30pm. Scored 85+%ile in CAT 2018, or 190+ score in NMAT? Then get your profile evaluated by SDA Bocconi Asia Center!